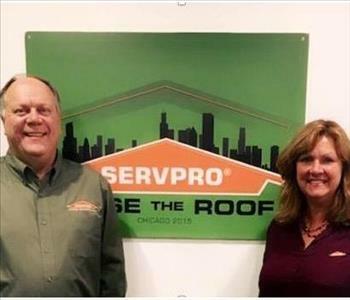 Since 2012 SERVPRO of Marquette Park / West Lawn / Ford City has been selected from the 1,750 nationwide locations to be among the Top 100 SERVPRO Franchises for the team's commitment to customer service, performance throughout its service area, and shear volume of work. Being densely populated, the service area is full of homes and businesses. 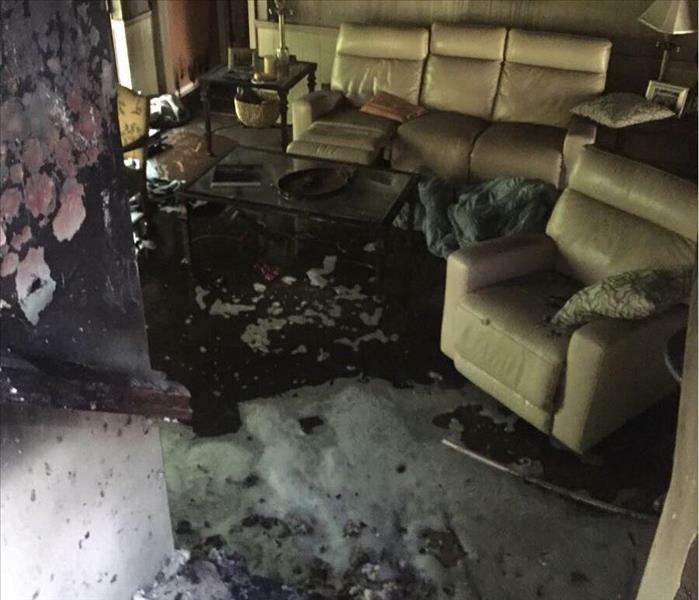 From preserving properties like Chicago State University and Mercy Hospital & Medical Center to the disasters that impact your home directly, SERVPRO's highly trained technicians have continued education in overcoming damage from water incidents, fires, storms, mold growth, biohazards, and other threats to property. The franchise team is set apart by its ability to provide valuable service through every step of the restoration process, from the initial assessment of the damaged property through reconstruction. The technicians are trained in commercial and residential construction and can oversee remodeling or complete build-back, including including rebuilding damage to the structure. The team is also active in the community, beyond our reputation as a premier restoration outfit. 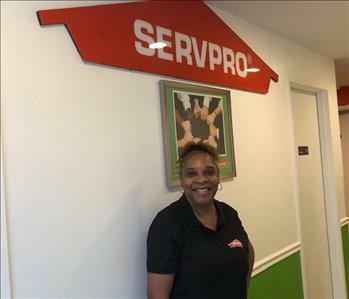 With efforts through local organizations and national recovery non-profits, SERVPRO of Marquette Park / West Lawn / Ford City assists the residents and business owners throughout the community to find the help and support they need in trying times. We work closely with the Children’s Museum of Oak Lawn, the Sertoma Centre, Inc., and national agencies such as the American Red Cross and the American Cancer Society. 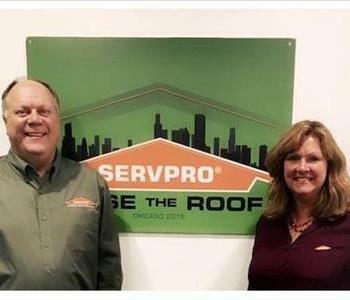 We believe that helping out Chicago does not always begin or end with recovering from immediate disasters and restoration concerns, and that has earned us a reputation of being among the top tier of SERVPRO franchises throughout the country.